Ecotourism is responsible travel to fragile, pristine and usually protected areas that improves the well-being of the local people by generating sustainable and equitable income for local communities and create awareness on conservation among tourists. It has immense potential in employment generation and poverty alleviation, especially in regions having high biological diversity and natural assets. 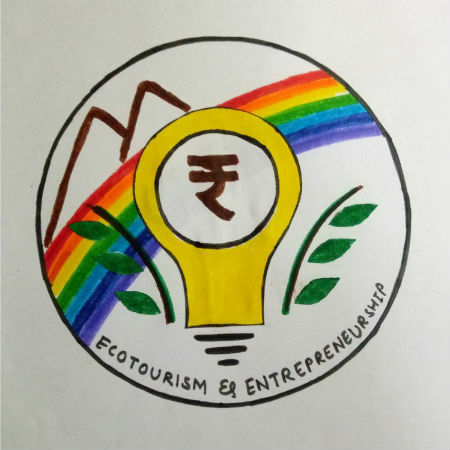 E-Summit aims to bring together stakeholders like individuals, communities, ecotourists, planners, investors, environmentalists with the multi-pronged objective of creating awareness about Eco tourism and inspiring budding entrepreneurs to tread this path with great enthusiasm, knowledge and caution. United Nation World Tourism Organization (UNWTO) has given a call to all the signatory nations to adopt sustainable tourism in order to achieve Global Sustainable Development Goals of UN. It is therefore imperative for World economies to promote biodiversity and conservation-based Ecotourism. Ecotourism is responsible travel to fragile, pristine and usually protected areas that improves the well-being of the local people by generating sustainable and equitable income for local communities and create awareness on conservation among tourists. It has immense potential in employment generation and poverty alleviation, especially in regions having high biological diversity and natural assets. It helps educate the traveler, provides funds for conservation, directly benefits the economic development and of local communities, and fosters respect for different cultures and for human rights. It is a thus a growing area for entrepreneurs and an ideal tool for a sustainable development where natural resources can be utilized as tourism attractions without causing harm to the natural area. 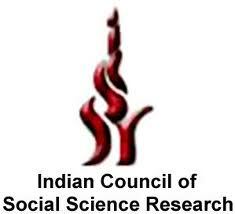 The states of North East India have a rich cultural heritage along with abundant growth potential for Eco tourism. World Wildlife Fund (WWF) has identified the entire eastern Himalayan region, that includes all eight states of Norths East, as a priority Global 200 Eco region. In recent years, it has been observed that there is a growing trend towards travel to eco-tourism destinations in this region. The need of the hour, therefore is to promote community-based tourism in this culturally rich and bio-diverse region. The involvement of all the sections of the local community, including women could lead to overall economic development of these areas. Tourism industry is constrained by a myriad of factor, including availability of capital, appetite for risk in new venture, adequate management skills, lack of infrastructure, strict environmental regulations, and quality business plans that take advantage of the market opportunity. However, the unique nature of Ecotourism requires additional ingredients like knowledge of environment and ecology, understanding of local culture of the regions to be explored, sensitivity to conservation, related national and international policies and above all, a strong will to generate sustainable and equitable income for local communities. A great deal of sensitivity and in-depth understanding of the subject and region is therefore needed to create profit generating, environmentally appropriate and socio-culturally acceptable models of businesses. Entrepreneurial opportunities in Eco tourism. “What you can do” to take care of conserved areas and mould the mindset of tourists. Use of technology and innovation. An exploratory three-day excursion to any state in North East India. The Organising team plans to bring out a small souvenir of the E summit.